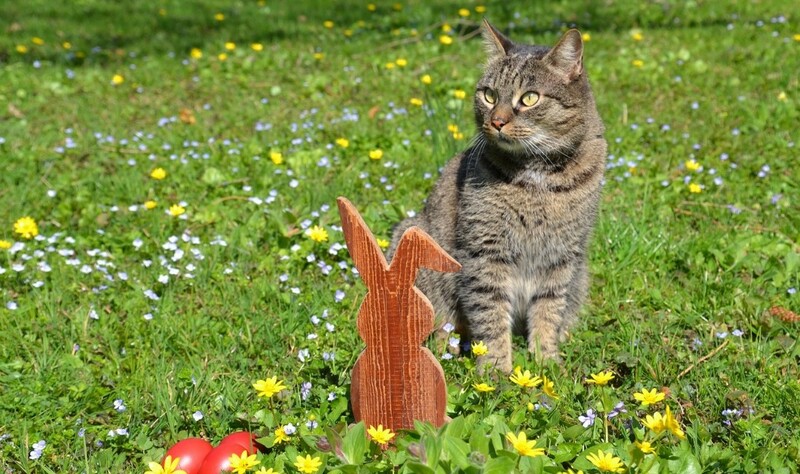 One unspayed female cat can produce 22,000 descendants over 10 years? And this accounts for some of her daughters being altered or not surviving to reproducing age! 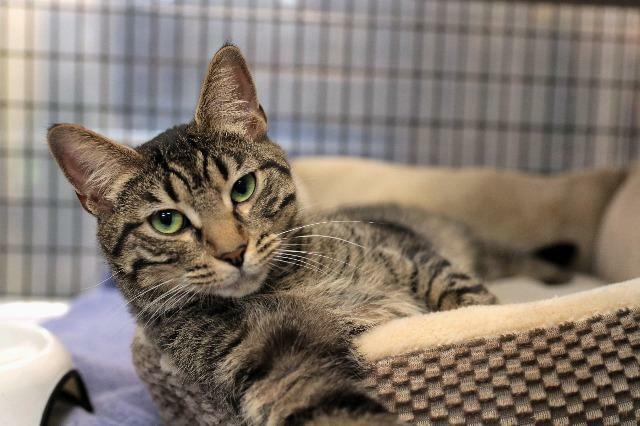 There are, by some estimates, over 340,000 cats and kittens in Wake County? That is one feline for every three people, and almost half are considered community cats. That feline overpopulation continues to be a public health and animal welfare crisis? 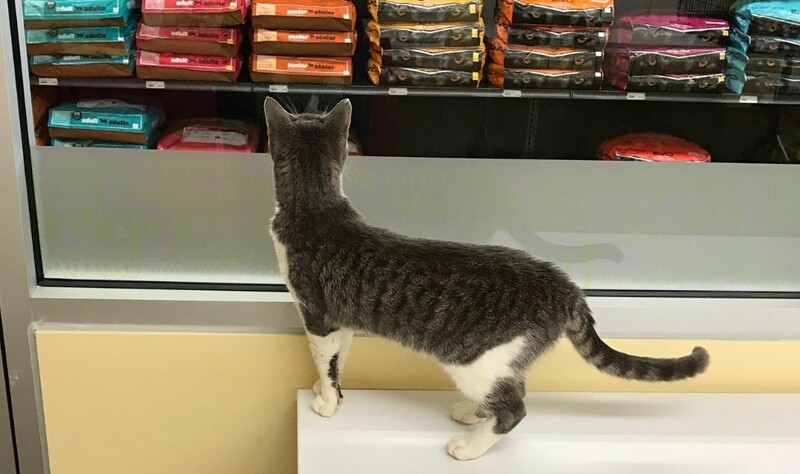 SAFE Care Feline Spay/Neuter Clinic continues to support efforts to control feline overpopulation in Wake and surrounding counties; in the past year, the clinic has performed altering surgeries for cats and kittens in 25 North Carolina counties. The medical team’s outreach, and its commitment to low cost or even fee-waived surgeries, means almost 1,700 cats and kittens have been spayed or neutered since July 2018. Now they need your help, and your assistance cannot be more delicious! SPAY-ghetti & No Balls is the SAFE Care Clinic’s annual, and biggest fundraiser. 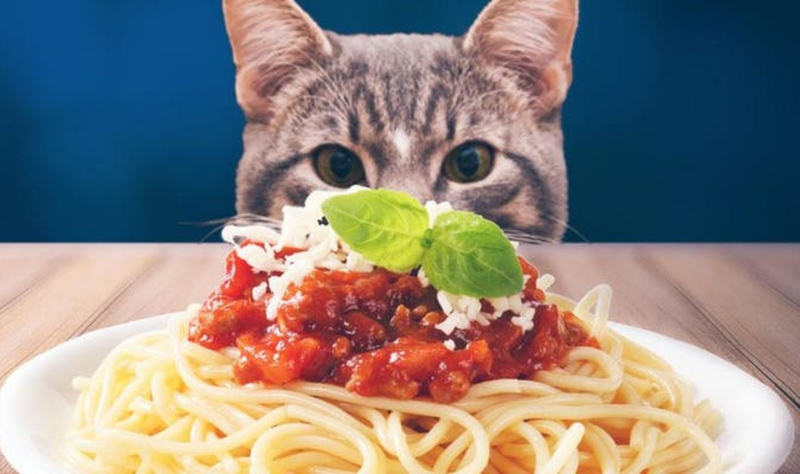 On February 23, from 6:15 to 8 pm at Abbotts Creek Community Center (9950 Durant Road | Raleigh), join all of your cat-loving friends and family for an all-you-can-eat vegetarian spaghetti dinner (sponsored by Bella Italia) and help SAFE Care continue its mission to never turn away a pet owner who wants to spay or neuter their feline companion. Tickets are available on Eventbrite, at the SAFE Care Clinic (8411 Garvey Drive, Suite 109 | Raleigh), or at SAFE Haven for Cats (8431 Garvey Drive, Suite 137 | Raleigh). Only $12 for adults and $6 for children under 12. 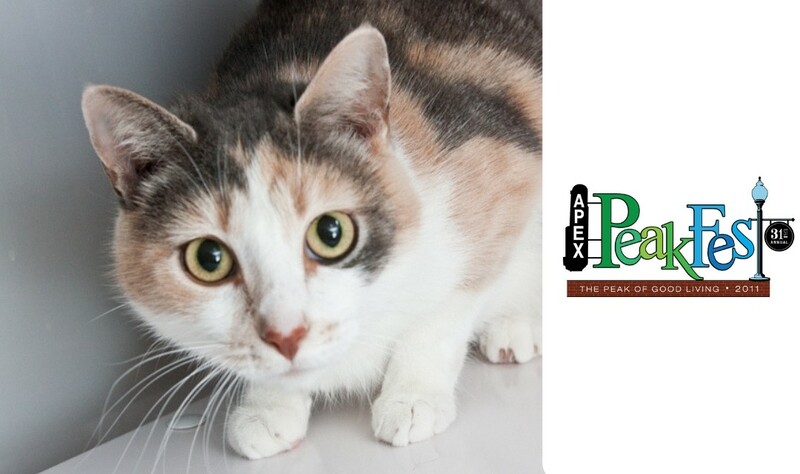 Can you think of a better way to spend Saturday evening that eating pasta AND saving the lives of cats in the Triangle? All proceeds benefit SAFE Care and the 3,000+ cats and kittens who are spayed and neutered each year! Follow us on Facebook or subscribe to our Cat Chronicle to get the latest on more fun events!